Gabriel Bruce comes out kicking and screaming with his new track "Cars Not Leaving" and do we detect a slight hint of the Boss? Yes, you heard correctly, the Boss. "Cars Not Leaving" is another cut from Bruce' upcoming debut, Love In Arms, where it features alongside tracks, "Sleep Paralysis", "Dark Lights, Shine Loud" and "Perfect Weather". None of these sound a thing alike and this time out we're treat to some serious piano and organ action, paired with one hell of a chorus. 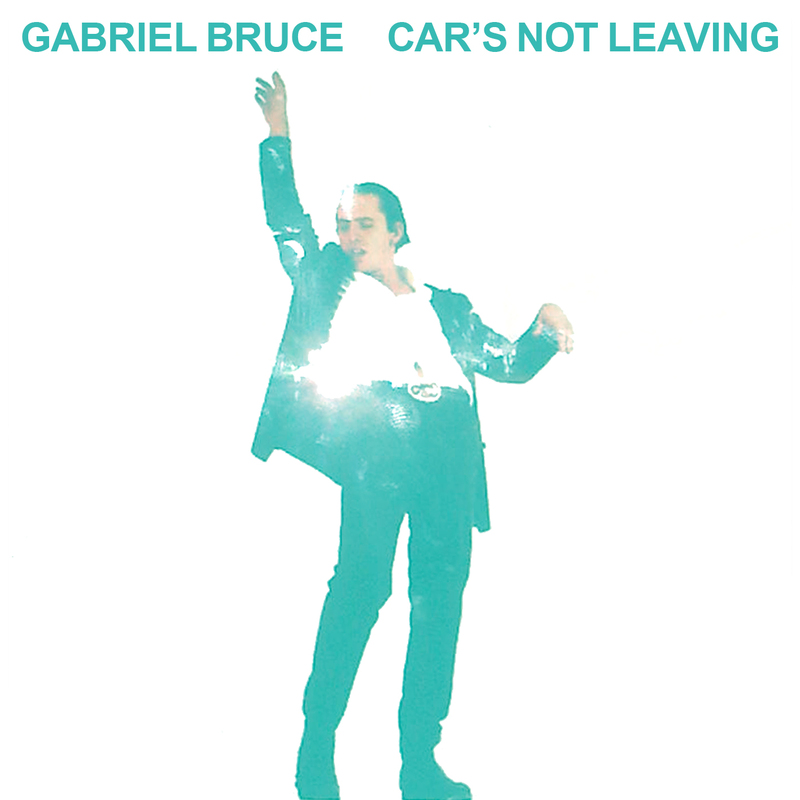 "Cars Not Leaving", which shouldn't be confused with (also signed to Mercury) Arcade Fire's "No Cars Go" or "Keep The Car Running", is set for a Luv Luv Luv release March 11. Gabriel's debut LP Love In Arms is set for release on May 6.